The Board of NovaCast has paid a rewarding visit to our dear friends at AB Lundbergs Pressgjuteri in Sweden. 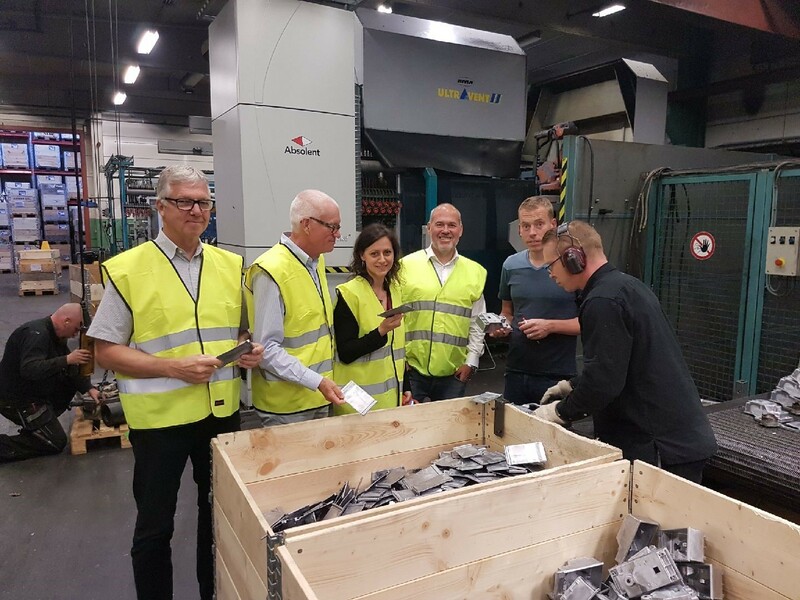 Lundbergs is a well-kept aluminum high pressure die casting foundry located in Vrigstad, Sweden. They have been using NovaFlow&Solid since 2014 and a few years prior to that, our technicians helped with simulating and analyzing results. Thank you for a fantastic visit, Lundbergs!